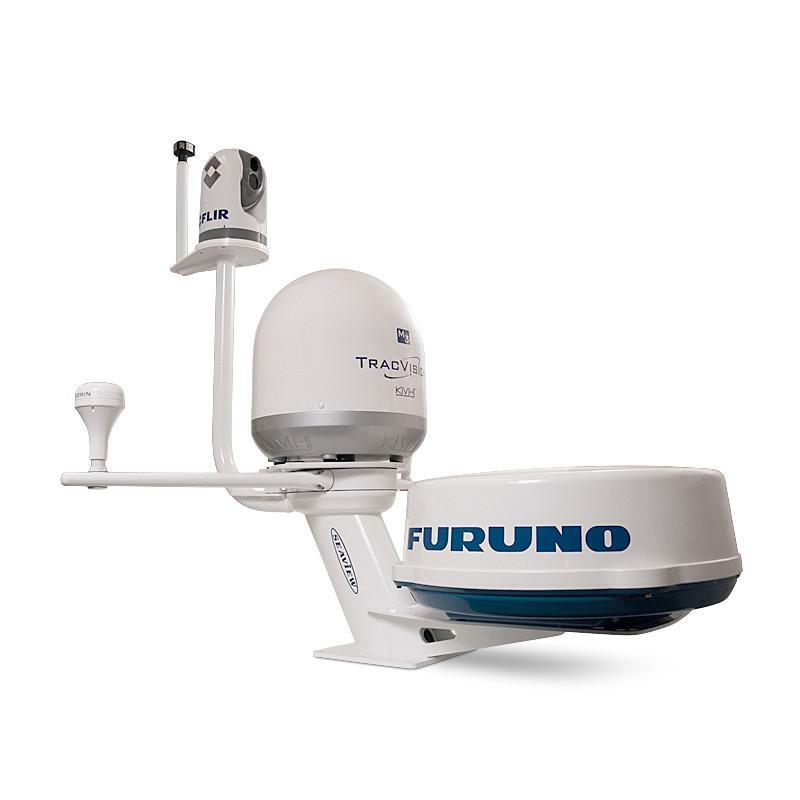 Install your satdome above your radar using a Seaview Dual Mount. Doing this ensures maximum performance out of your electronics and eliminates radar interference. The bottom mounting plate is pre-drilled to fit all closed dome radars, while the top mounting plate is modular and sold separately. Oval hollow mast section allows for easy cable management.